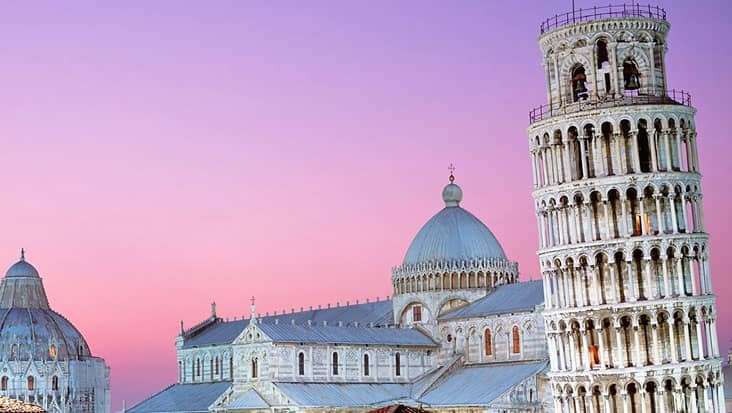 Florence to Lucca Tour: Cruise through Medieval Towns in Stylish Vehicles for Viewing Classic Monuments and Heritage Sites That Are High on Architecture. 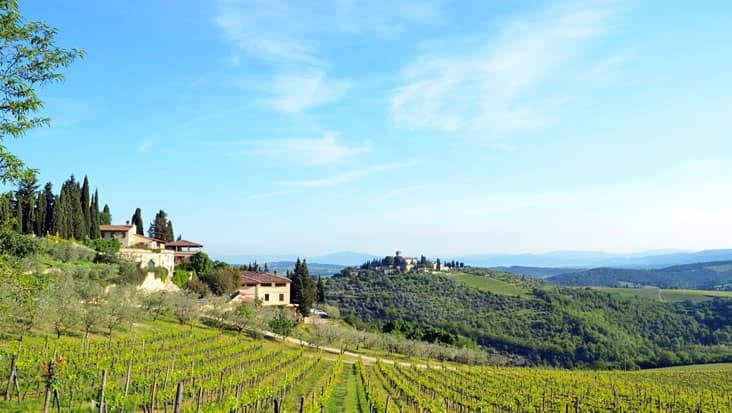 You must visit the northern regions for exploring famous artistic landmarks of Italy. 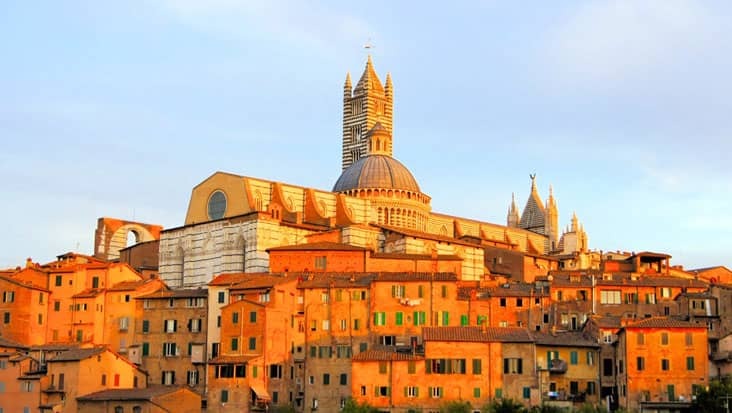 Florence and other areas are quite fascinating in terms of cultural and historical wonders. Renaissance art monuments are spread out across different parts of the city. 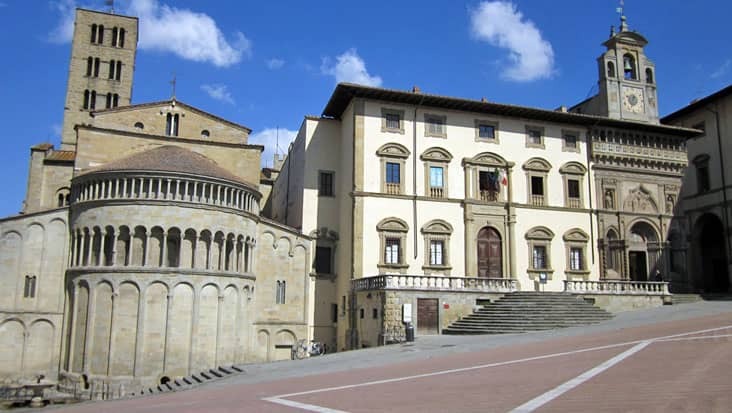 The Florence to Lucca Tour is accessed by travelers who visit this area. Our chauffeur service can be hired if you wish to travel in style and luxury. We make sure that the tourists are made to visit every popular sites without any hassle. 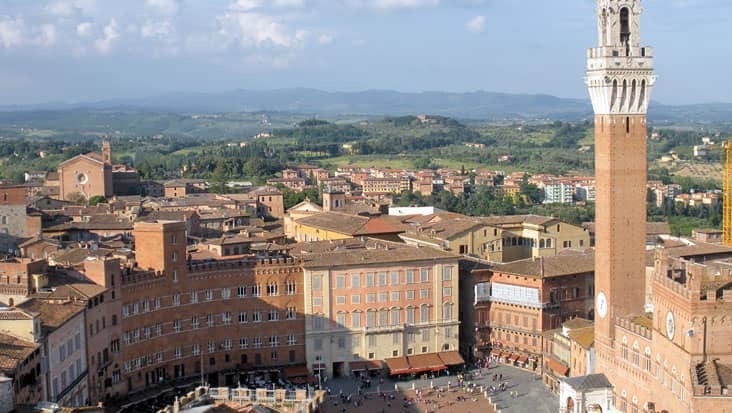 The duration of this tour is four hours during which you can explore the medieval villas of Lucca. This is an exquisite trip package that can be availed on all days of the year. 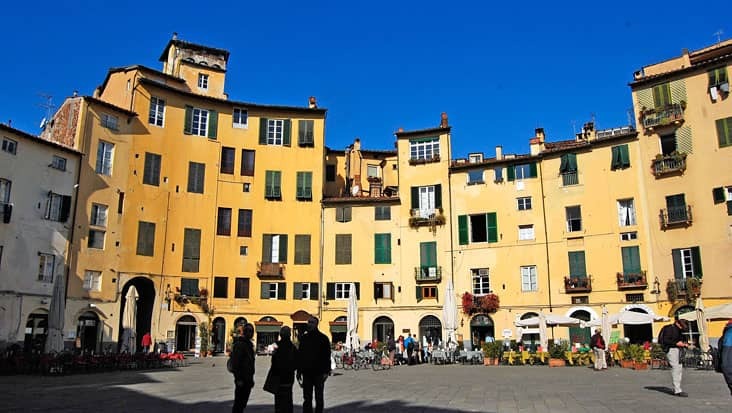 Lucca is not a popular town but has its own charm which is quite impressive. It will take you around 30 minutes from Miracles Square to reach this location. The town is enclosed with strong walls and has numerous villas in the surrounding region. 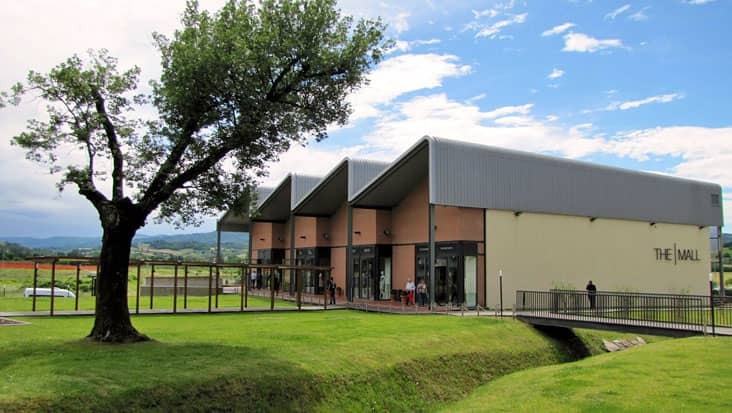 These villas used to be the property of eminent residents of Lucca. 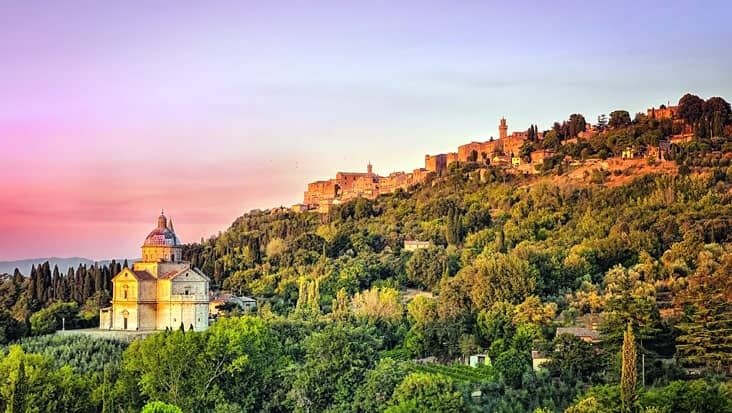 Villa Mansi and Villa Torrigiani are marked as popular highlights in this town. 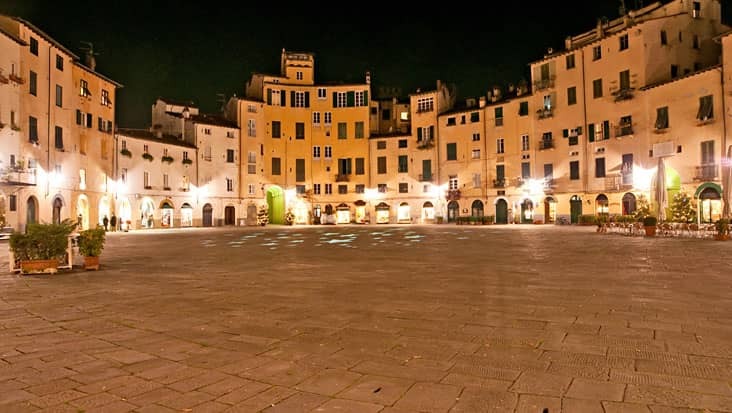 Some of the other famous landmarks in Lucca include S. Martino cathedral, Piazza del Mercato and Torre Guinigi. There are beautiful gardens present in Lucca which shouldn’t be missed during this journey. The driver hired from our service holds good knowledge related to the local routes. This a good advantage for reaching major highlights in quick time. For foreign travelers, we posses English-speaking chauffeurs who will guide them about every popular site. The driver will also manage your food and relaxation during the ride. There are stoppage points at quality restaurants so that the travelers can eat popular native cuisines. 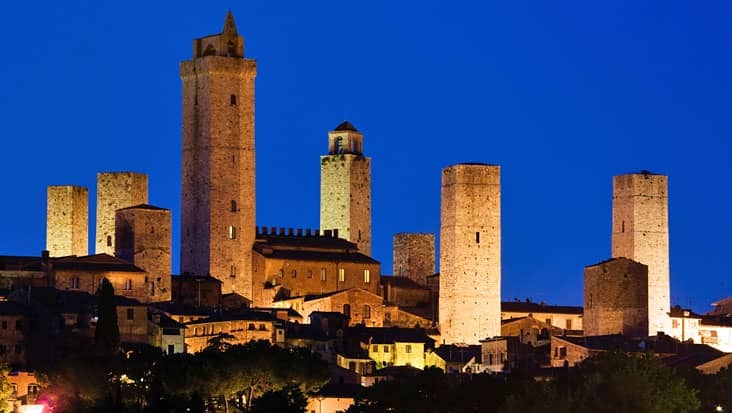 For the trip to Lucca from Florence you can select luxury sedans. We manage a magnificent range of Mercedes E-Class and S-Class sedans. These vehicles are perfect for up to three passengers. Minivans are also available through our service that can accommodate a maximum of eight passengers. The tour cost majorly depends on the vehicle you choose. Toll taxes, parking and fuel cost are all included in the tour expense. Entrance ticket, dining cost and guide charge are all exclusive values. You must access this tour during the day time. It will help you reach various highlights without any time crunch. 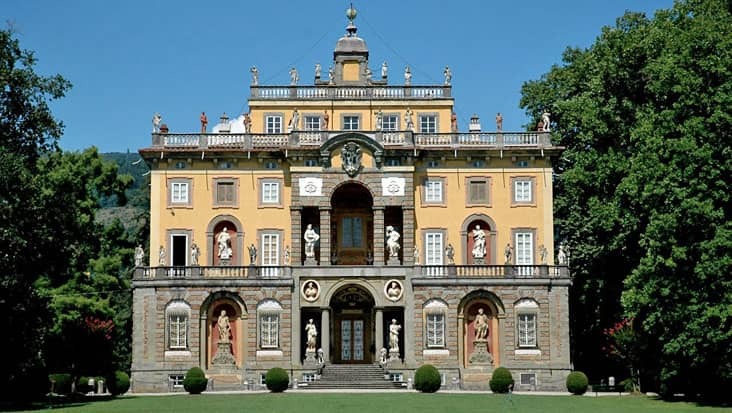 Villa Mansi, built by the well-known architect F. Juvarra.